How big are Bitcoin fees? 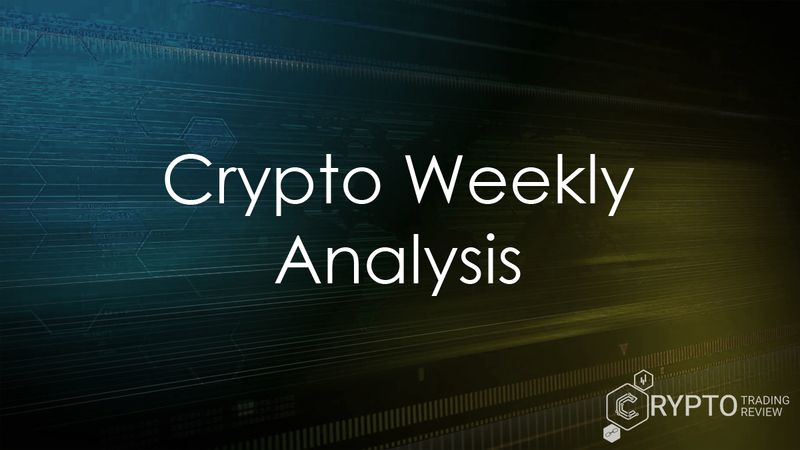 The word cryptocurrency doesn’t require a big introduction these days, since almost everyone is familiar with it or has at least heard of it. So, when that word reaches your ears, the first example you think of is probably Bitcoin, the world-changing virtual currency. In just a few years, Bitcoin has indeed revolutionized the world, and since its emergence the number of people who are investing in it has been constantly increasing. Bitcoin is one of the most successful cryptocurrencies on the cryptocurrency market, and the perks of mining and trading it attract many. However, one certainly needs to study the coin carefully before investing. Whenever you decide to invest in the cryptocurrency market by choosing Bitcoin, the first thing of which has to be mindful is that there’s a fee included in order to process your transactions by a Bitcoin miner. Learn how big it is and what it applies to in the rest of this article. Bitcoin has already witnessed a very volatile market in December when it reached an all-time high of over $19K. After that, there came a big correction in price. However, corrections are considered to be a lucrative opportunity because they create the right time for new traders to enter the market. 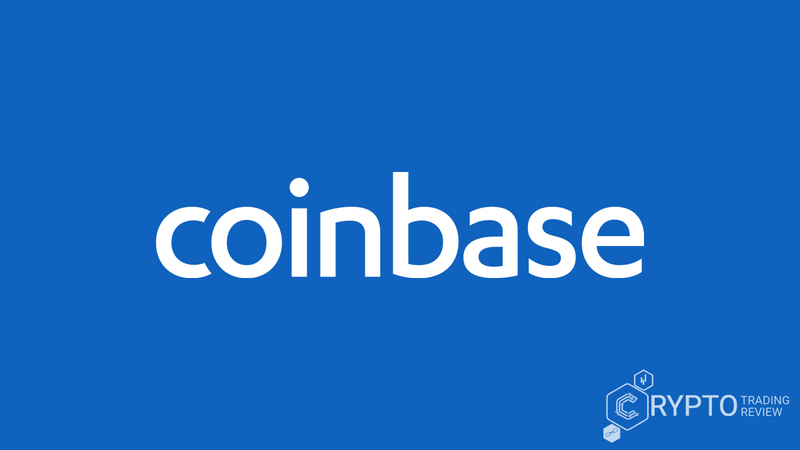 So, prior to investing, one needs to have a fair understanding of how the cryptocurrency exchange works and what additional fees are included when you invest in the coin of your choice. So, let’s study and discuss Bitcoin-relevant transaction fees prior to investing in the cryptocurrency market and booking some profits. So, when you’re investing in Bitcoin, you ought to know that the transaction fees are not based on the transaction’s amount, a fact which a lot of investors might assume. Transaction fees are calculated on the basis of bytes used in a particular transaction. If we compare the transaction fees in the last few months, you can see that in December, when Bitcoin was on its all-time high, the average transaction fee was at least $33.30. The same transaction fee post correction in January this year went as low as $1. Which means, it does not matter whether you are investing $10 or $1 million, what matters is how many bytes it took to get this transaction complete. Compared to other cryptocurrencies, Bitcoin’s transaction fee from December was high, and this is an issue which keeps popping up every now and then. Regular and keen investors keep doing Bitcoin fees comparison because they are significant when you’re completing transactions on a regular basis. 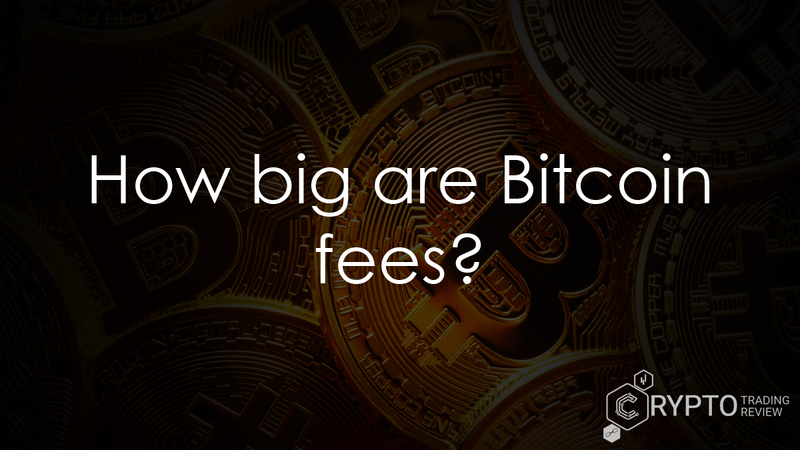 For newcomers, understanding Bitcoin fees might seem as a complex issue, having in mind that the price you pay depends on various factors such as kilobytes used in the transaction and how fast the data transmission via the network occurs. One needs to understand that blockchain is like a highway where multiple transactions take place at the same time, so it gets congested at peak hours. If an investor is not in a hurry, they can simply wait till the unconfirmed transactions drop, thus lowering the average transaction fee. New investors will want to use an online Bitcoin fees calculator (free and very easy to acquire) which can be used to do the math for the per-byte calculations. In simple terms, Bitcoin transaction fee is the fee you pay over and above the money you send from one address to another. Bitcoin transaction fees are considered to be an incentive to Bitcoin miners, so that they keep mining and maintain the security of the Bitcoin network. Additionally, these miners get rewarded with 12.5 Bitcoin for each block they mine. However, this reward is diminishing over time and will be replaced by transaction fees in entirety over the course of several years. Now, a miner is someone who verifies transactions and volunteers the computing power to maintain the security of the Bitcoin network. This is split into two parts where part one is the reward for the newly minted Bitcoin and part two is the transaction fee. But since the number of newly minted Bitcoins will drop over a period of time, Bitcoin miners will rely on Bitcoin fees more and more for their income. Like we said, Bitcoin transaction fees are not calculated by how much you are sending but rather how much space in kilobytes your transaction will take up on the Bitcoin blockchain. That means you could be paying the same transaction fee e.g. for a cup of coffee and when you are looking at sending thousands or millions of dollars across the globe. When it comes to 5$ fee on a transaction for a cup of coffee or any other smaller transaction, it doesn’t seem to pay off, but the in case of transacting large sums, the fee does look quite attractive. In its current state, the Bitcoin network can only handle a few transactions per seconds. With growing number of users, people are trying to incentivize miners to include their transaction first by adding additional fees. Thus, an environment is created where a lot of people are trying to execute their transactions at the same time. Because of the limited space available, there has to be a system in place by which transactions can be prioritized. So, traders can offer more to get closer to the top of the list. Bitcoin is still seen as a long-term potential and a fantastic store of value. An investor can look forward to buying on dips and stay alert for some nice trading opportunities. 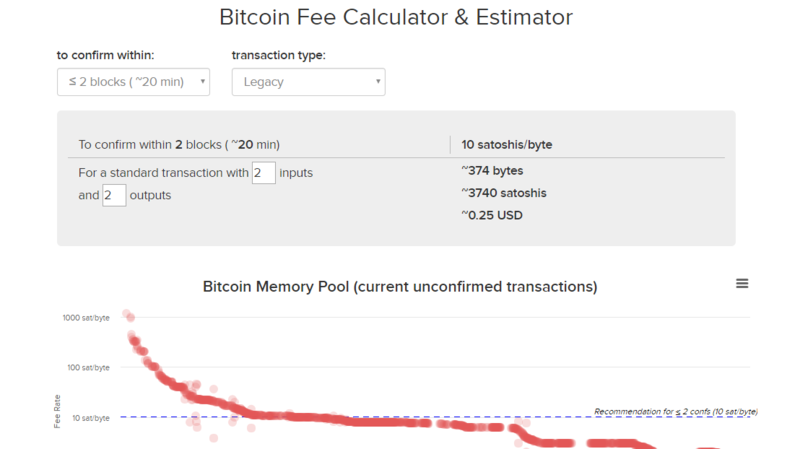 Whatever they may be, always remember to have your Bitcoin fees calculator by your side. There is a significant number of market analysts who think that what we saw in December 2017 is just a taste of what is to come. If you want to be prepared for the real deal, check out our other articles and learn as much as you can about this type of trading.